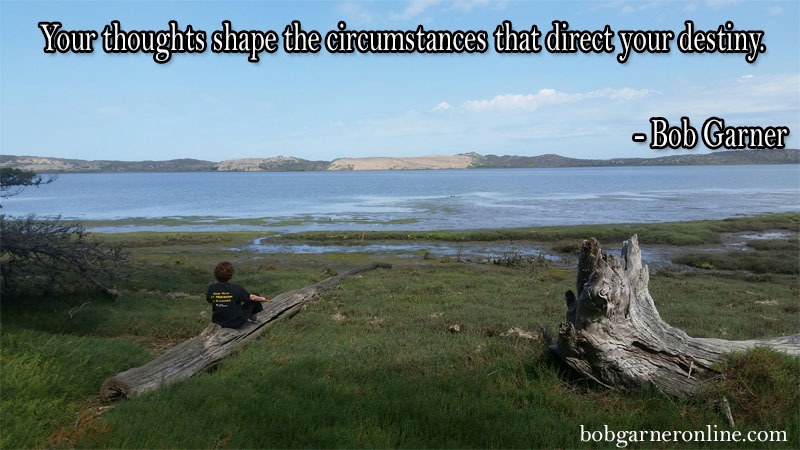 Your thoughts shape the circumstances that direct your destiny – I make this statement during my funny keynote motivational speaker who actually has something to say presentations. While there are things that happen to you that are outside of our control, many times we create our circumstances through how and what we think. Your thoughts can lead to emotion or action. Both emotion and action create situations and conditions that can affect your future. Therefore, try to think wisely. Remove negativity and worry as soon as those thoughts appear. Replace them with positive thoughts or planning. Don’t worry about the outcome to anything. It does no good and is a waste of time and energy. It just creates more worry and more problems and do you need any more worries or problems? Focus on what you want to manifest in your life. Choose your thoughts. Take back control of your mind and your life. Bob Garner is a successful entrepreneur, author, entertainer and funny keynote motivational speaker. He travels the world delivering customized and highly entertaining presentations at meetings and events that feature usable information on increasing performance and productivity, by teaching employees how to think like entrepreneurs. 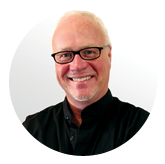 Don't miss another post from entrepreneur expert Bob Garner. Once You See Him, You'll Never Forget Him!